Facebook CEO Mark Zuckerberg said his company is investigating a report accusing it of a liberal news bias, but has so far found "no evidence" that it's true. "If we find anything against our principles, you have my commitment that we will take additional steps to address it," he said. Facebook was accused of suppressing conservative news sites and injecting a liberal bias into its Trending topics box, according to anonymous sources in a Gizmodo report earlier this week. "We believe the world is better when people from different backgrounds and with different ideas all have the power to share their thoughts and experiences," Zuckerberg said Thursday. "That's what makes social media unique." The CEO said he plans to invite leading conservatives and people from across the political spectrum to discuss their points of view in the coming weeks. "I want to have a direct conversation about what Facebook stands for and how we can be sure our platform stays as open as possible," he said. The furor over the allegation that staffers suppressed conservative news has already prompted Facebook to publicly explain its approach. In its FAQ section, it said guidelines "do not permit the prioritization of one ideological view over another," and that "we regularly audit the work of our members." "Facebook does not allow or advise our reviewers to discriminate against sources of any political origin, period," the company said Thursday, ahead of Zuckerberg's own comments. Facebook's manual for its Trending topics team include instructions on when reviewers can "inject" a story into the list or "blacklist" one. The 28-page document details a set of procedures that goes beyond relying on an algorithm to decide what stories appear as Trending, and it shows the need for editorial judgment in several steps of the process. The Guardian published a version of the manual Thursday, prompting Facebook to release an updated one. Facebook's manual cites two scenarios where the editorial team can "inject" a topic into the Trending feature: When topics need to be cleaned up for aesthetic purposes, or when only one of the two algorithmic software programs shows a newsworthy topic. The rules prohibit people from inserting a topic if it does not appear in either of the two systems that use algorithms to identify trending stories and topics. The company scours a list of about 1,000 news sites and tracks public posts on Facebook. According to the guidelines, "blacklisting" can occur if topics don't correlate to a "real-world event." 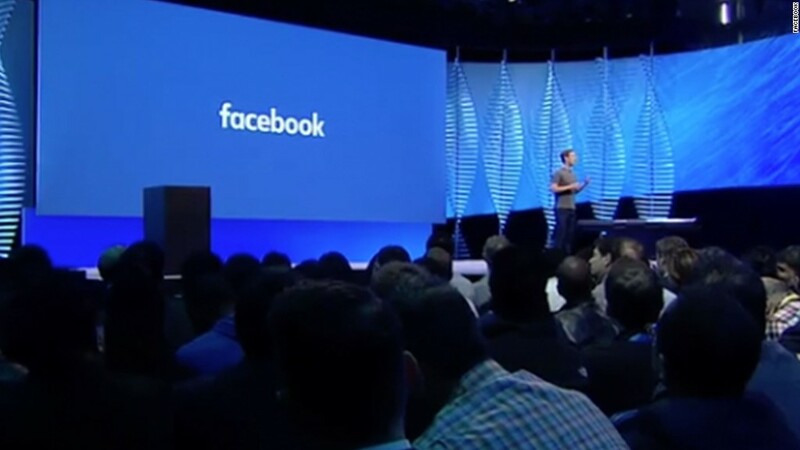 Facebook chatter about lunch would not be a real world event, a Facebook spokesperson gave as an example. Blacklisting could also occur if there are duplicate topics. The manual cites a scenario where if both "NBA Finals" and "#NBAFinals" are trending, then one or the other phrase could be blacklisted. The manual lists no option to blacklist a story because of its political content. The guidelines also include rules to determine the importance of a story. A "national" story is marked if at least five of the top 10 news websites (including BBC News, CNN, Fox News) is leading with the story. A "major" story is one if all 10 leading news sites are leading with the subject. "Nuclear" stories are "reserved for the truly "Holy S**t' stories" like 9/11, the manual states. Senator John Thune asked Facebook CEO Mark Zuckerberg on Tuesday to provide its guidelines along with a list of stories it has rejected by May 24.